Because an Erzulliesta is a multi-tasker... 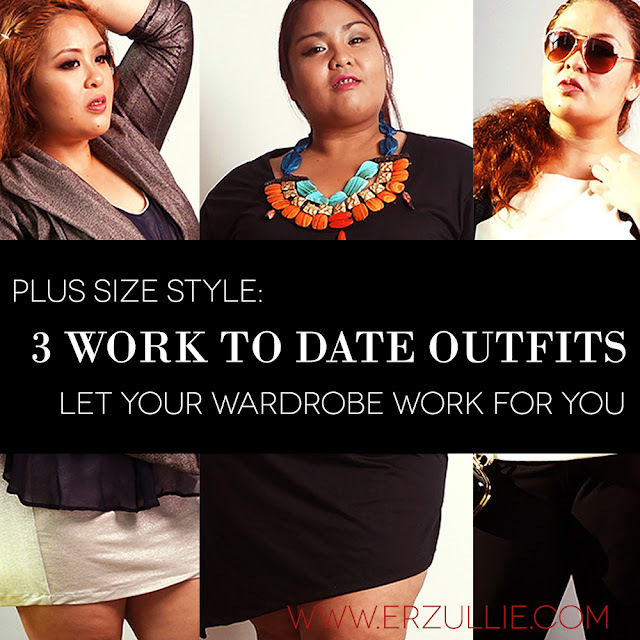 Check out 3 work to date outfits that's practical and effortlessly stylish! 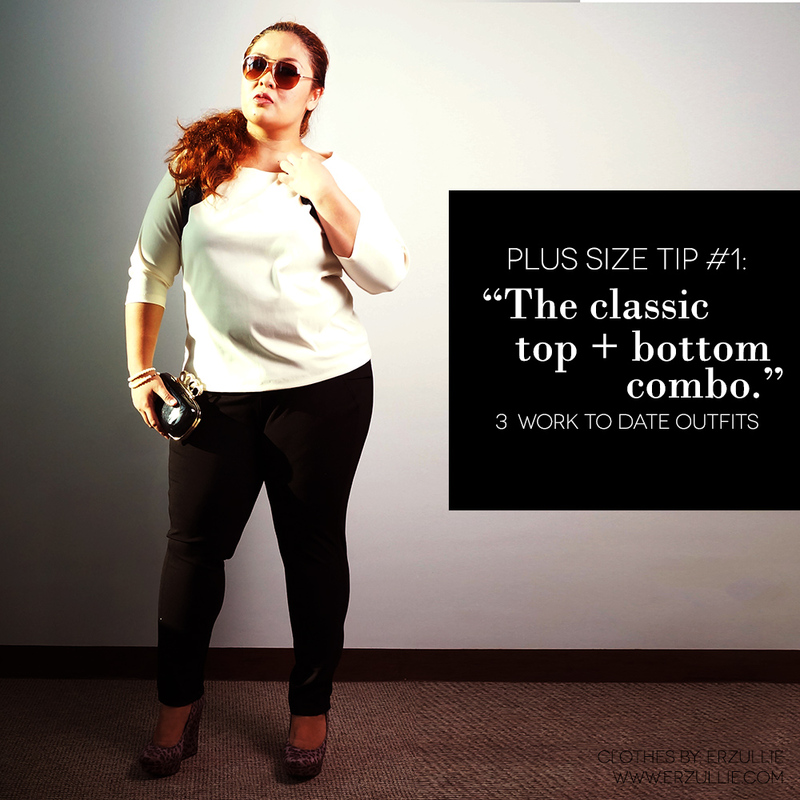 For work: wear your conservative top with a body hugging bottom (make sure it's opaque enough --- no see through here). Pair it with your favorite black heels/flats and you are good to go for the day. For date: change the accessories. Opt for some gold and flash with your necklace/earrings/bangles. For shoes, you can choose the black heels. For work: wear a party dress that has the length that is appropriate for work. Put on an oversized blazer to throw off the people visually with the fact that you are wearing a party dress. Belt it up for a waist line effect and for your shoe option? Something solid in color and texture. For date: Take off the blazer and belt. Switch your solid color shoes with something more party like and you are fierce to go! It's any woman's secret weapon. A black dress can easily translate from on occasion to another. So why not try the work to date situation? For work: wear it with a blazer and some pearls. For date: spice it up with some colorful accessories and funky shoes.